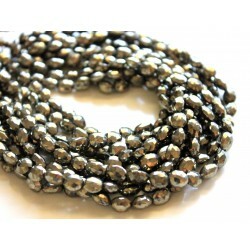 Hematite spacers stones - gold. 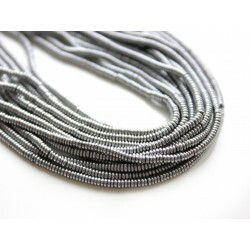 Hematite spacers stones - silver. AAA Moss Aquamarine stone. 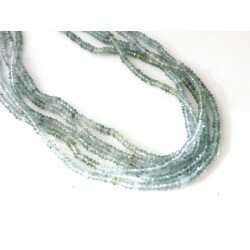 Center drilled rich color Natural Aquamarine stones.